The individual facial features can greatly impact the whole of the facial appearance. If the nose is prominent or large, it will appear even more so when combined with a weak or small chin. Similarly, a small chin will appear smaller and a large nose larger when set against flat cheekbones. 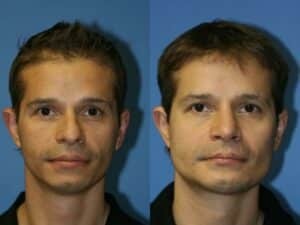 Altering the appearance of the chin and cheeks with facial implants can greatly improve the overall beauty and harmony of the face. Furthermore, because high cheekbones are a sign of youth, adding prominence to the cheekbones can help to counter the effects of age and rejuvenate the face. Candidates for facial implants are in generally good health and have realistic expectations for improving a weak chin or flat cheekbones. A weak chin is often hereditary, whereas the cheeks may have thinned or sunken with age or illness. Facial implants are made from a special medical-grade material that looks and feels like natural bone, and they come in a variety of shapes and sizes so that they can be tailored to the individual patient. 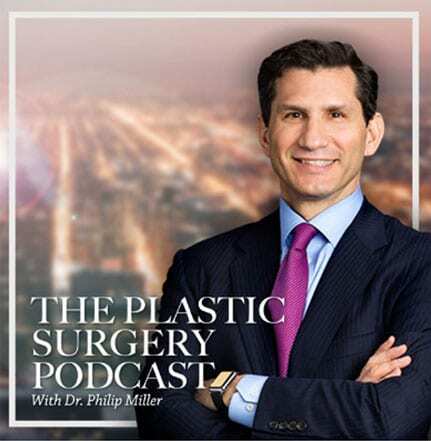 Dr. Miller and Dr. Steinbrech perform cheek implant and chin implant procedures on an outpatient basis at their JCAHO Accredited office-based surgery facility at Gotham Plastic Surgery of New York City. Surgical times average thirty minutes and local anesthesia is commonly used. For chin implant surgery, a small incision is made just beneath the chin. The implant is inserted and the incision is closed. For cheek implant surgery, a small incision is made just above the gum line of the upper teeth. The implants are then inserted into a small pocket over the cheekbones and the incisions are closed. The recovery following facial implant procedures takes approximately one week. For intraoral incisions, dietary restrictions may be necessary. Any discomfort that occurs can be alleviated with medication. Most patients find that they’re well enough to return to work after five days, although exercise should be postponed for at least ten days. Cheek implants can be made of silicone or other substances such as medpor or goretex. All cheek implants that are approved to be used in the USA are safe. In addition to cheek implants, cheek volume can be increased with non-invasive techniques like fillers. However, only a plastic surgery specialist can make this decision, which is why it's critical to contact Gotham Plastic Surgery if you are interested in volumizing your chin and cheeks. 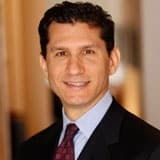 Do facial implants eventually degrade? All facial implants, provided they do not get infected or rejected, are permanent and do not need to be replaced. 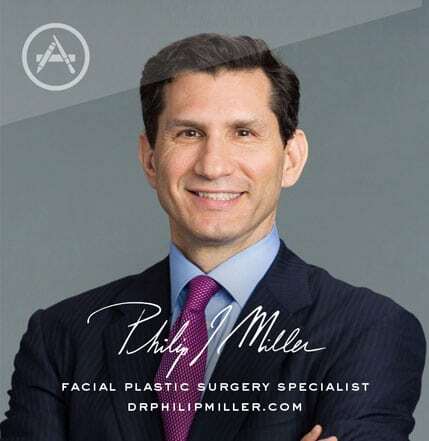 Are intraoral incisions for facial implants risky? Intraoral incisions are required for many facial implants, including John implants and cheek implants. 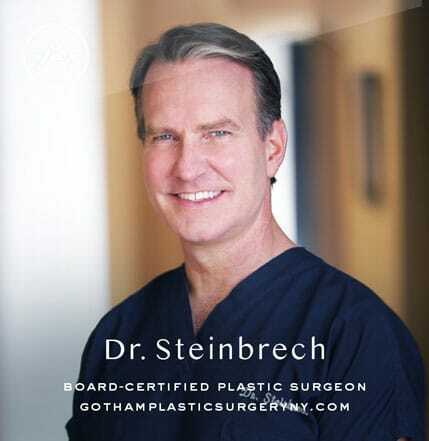 While studies have shown that there is no specific increase in infections through the Transworld technique, the preference of our Gotham team is to place the implant through as sterile a field as possible.